This image speaks for itself. 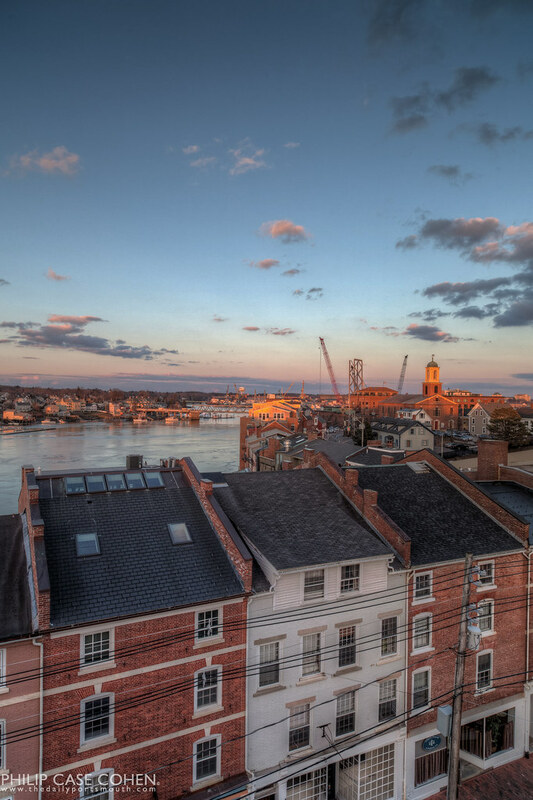 The layers of the waterfront structures, the rebuilding of the Memorial Bridge, the Piscataqua River and incredible natural light – many wonderful elements. I’m so very thankful for the extra daylight in the afternoon! Gorgeous for sure Phil! Nicely done!